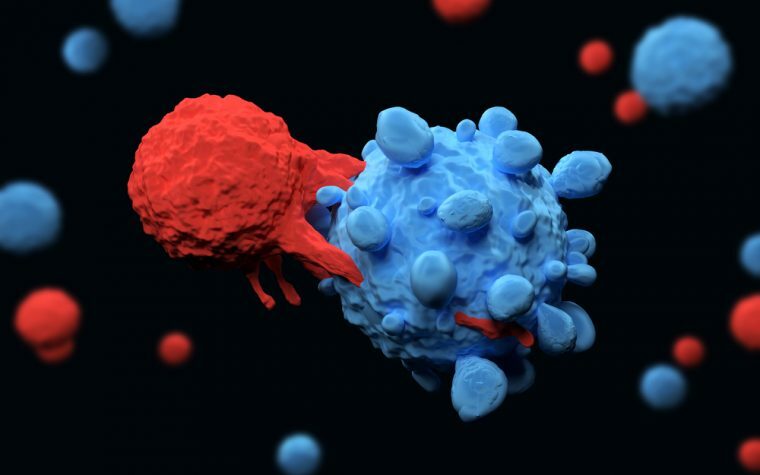 NY-ESO SPEAR T-cells, an investigational therapy by Adaptimmune Therapeutics, showed promise as a treatment for myxoid/round cell liposarcoma (MRCLS) in the first four patients in an ongoing Phase 1/2 clinical trial. The therapy resulted in a 100 percent disease control rate in these patients, three of whom experienced partial tumor reductions — two confirmed and one to be confirmed — and one whose disease remained stable. “These data combined are powerful confirmation of the broad applicability of our SPEAR TCR T-cell platform in solid tumors,” he said. Adaptimmune’s approach uses a patient’s own immune cells, called T-cells, and modifies their receptors to recognize cells producing a certain cancer protein. 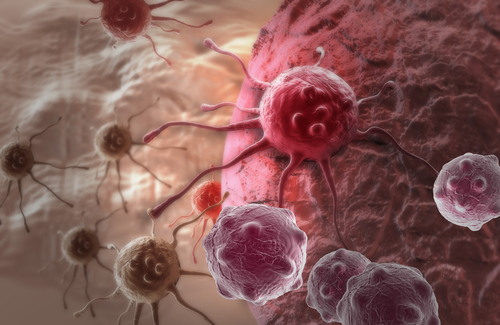 NY-ESO SPEAR T-cells were engineered to identify and attack cells positive for the NY-ESO-1 factor, which is present in 80 to 90 percent of MRCLS tumors. The open-label Phase 1/2 pilot study (NCT02992743) testing this treatment will include approximately 15 adults with advanced MRCLS. The trial is currently recruiting at multiple sites across the U.S.
Before receiving the engineered T-cells, patients will undergo two cycles of chemotherapy with Fludara (fludarabine), plus cyclophosphamide, to reduce the number of nonmodified immune cells and increase the chances of survival of the re-infused T-cells. The trial’s primary goal is to determine the proportion of participants who experience either partial tumor reduction or complete tumor elimination. Secondary measures include the amount of time until evidence of response, time until disease progression, time until death, and incidence of adverse events. Preliminary safety data has shown that the treatment is well-tolerated, with cases of cytokine release syndrome — a condition caused by an overactive immune system — that were managed with appropriate treatment. Following the positive results, and under the terms of a pre-established collaboration agreement, GlaxoSmithKline is pursuing the rights to exclusively research, develop, and commercialize this anti-cancer cell therapy. “We are encouraged by the initial responses seen in the first patients with MRCLS treated with NY-ESO SPEAR T-cells, as it validates the potential of our platform to treat a broad range of tumors, including those that are known to be unresponsive to current immunotherapies,” Rafael Amado, MD, chief medical officer of Adaptimmune, said in a second press release. “As we expect data from our other trials with our wholly owned assets throughout 2018, these results in a second solid tumor strengthen our conviction that our pipeline of unique TCRs will be capable of addressing multiple solid tumors,” he said. Tagged Adaptimmune Therapeutics, Clinical trials, MRCLS, Myxoid/Round Cell Liposarcoma, NY-ESO-1, Phase 1/2 trial, SPEAR T-cells.